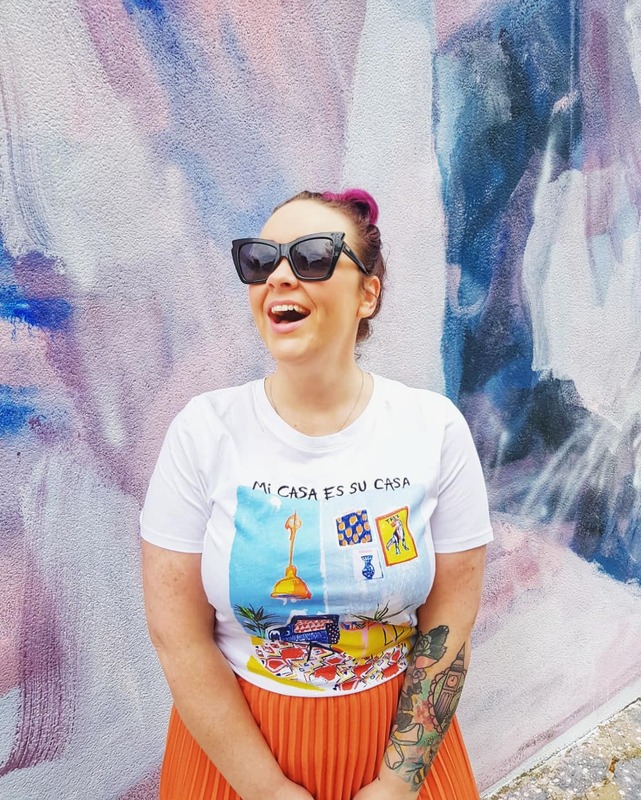 this is going to be a long post, so i suggest you bookmark and save for when you have a fresh brew and snacks at the ready, ok? 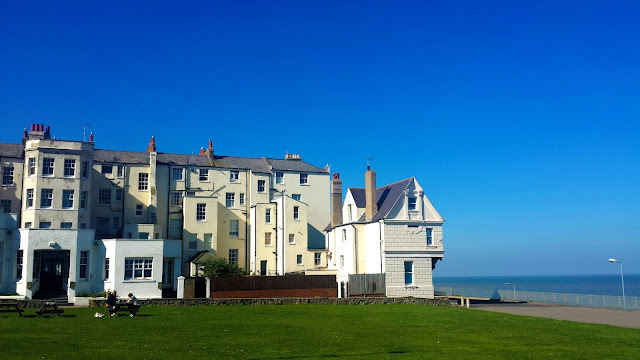 so about a month ago i got an email from visit england that i just could not ignore: an invitation to join them and visit kent on a fun-filled day-trip to one of the kent coast's favourite seaside towns - margate. 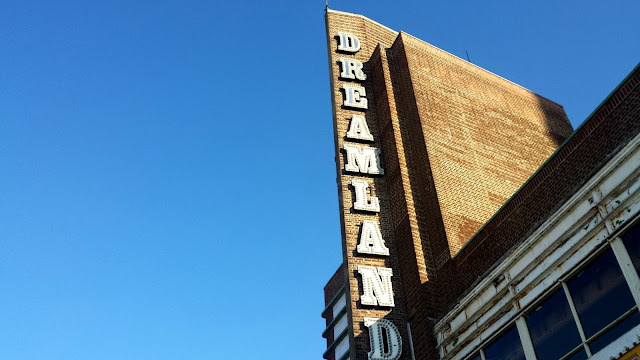 not a town i'd heard of until fairly recently - thanks to my boss andy, who casually introduced me to dreamland one day as an idea for a work event, and i was in love. 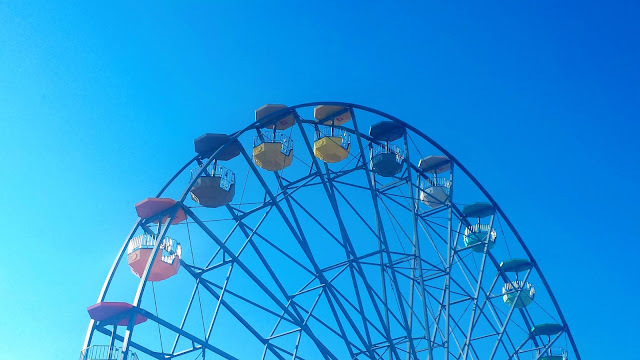 after that, i started to see references to dreamland everywhere, and it wasn't until i read more into it that i realised that the theme park was in it's final stages of rejuvenation, and had only ~just relaunched - this explained everything! after that i saw it everywhere. bloggers were there. friends were there. it was on the telly and in all the papers, and the more i saw of it, the more i ~desperately wanted to go there myself. a theme park? me? i know! totally outrageous; i don't like rides for a start. or imposed fun, aha. 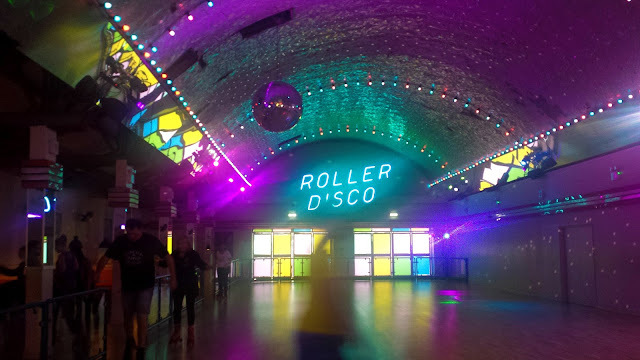 but something about the retro park with it's bright colours and pinstripes and ~roller disco made me desperate to go there. 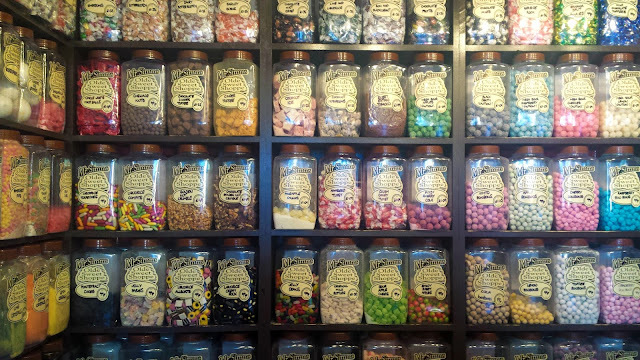 so, when the invite from visit england included a vip all-access pass to dreamland, well... i was in. i met the rest of the #madaboutmargate day trippers at king's cross st. pancras just before 9am where we picked up our tickets (thank you south eastern railway!) and found our seats. from there, we settled back for the scenic trip down memory lane, as we headed south east of the capital until we reached our final stop, just before 10:30. an hour and a half from central london, but a whole 'nother world. 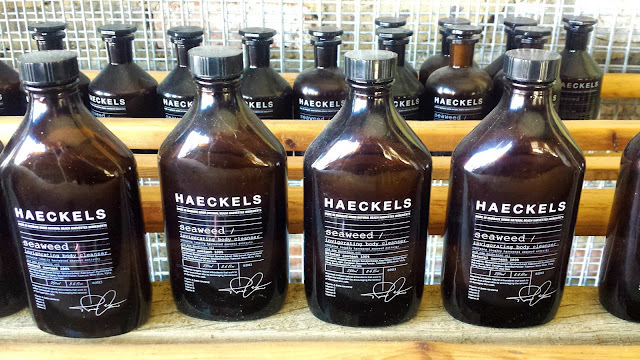 our first stop was the home of locally sourced skincare and fragrance brand, haeckels - made of margate. since 2012 dom bridges and friends have been creating simple and organic hand crafted products that showcase the surrounding coast's natural ingredients. 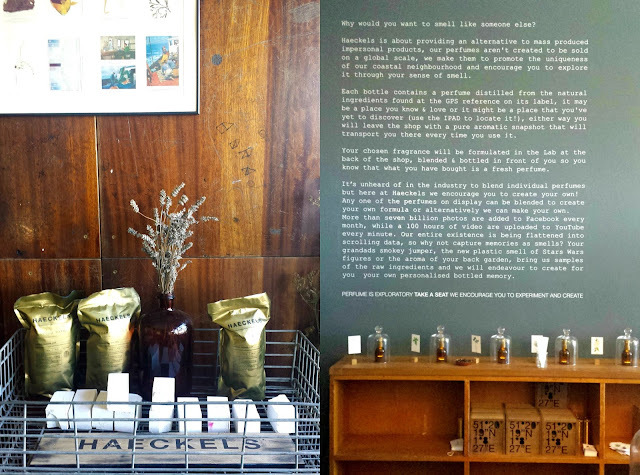 we had the opportunity to wander the head office slash showroom while the (clearly quite) passionate co-founder explained how the business started up because of an interest in "things you can do with seaweed", and has since grown into an international phenomenon. as in, they're selling their products in paris, china, and beyond. and, in selfridges, because of course they are. more recently they made news back in the town when they crowd sourced the rejuvenation of the world's first victorian sea-bathing sauna. 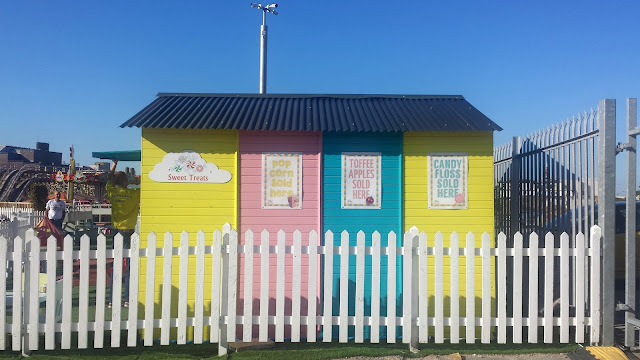 their plan is to build an original product that serves not only the customers in the shop and the items sold online (and around the world), but one that creates more of a rounded experience for all; massages and saunas on the sea front, hot sauna and a dip in the ocean, that sort of thing. it all sounds crazy, but that's how you know it'll be a thing. and the way these guys talk about their products is admirable - they're passionate about creating a great product, and alternative to the same-old same-old. 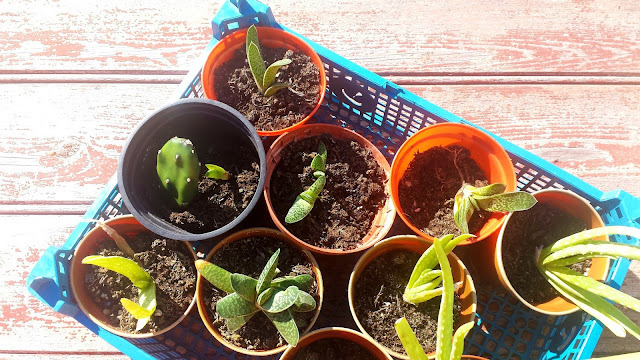 this was the perfect way to kick start our day in margate, because these guys were perfect advocates of their town. despite having (basically) taken on the world, their feet are still firmly in the sand of their local beaches, and i love that. 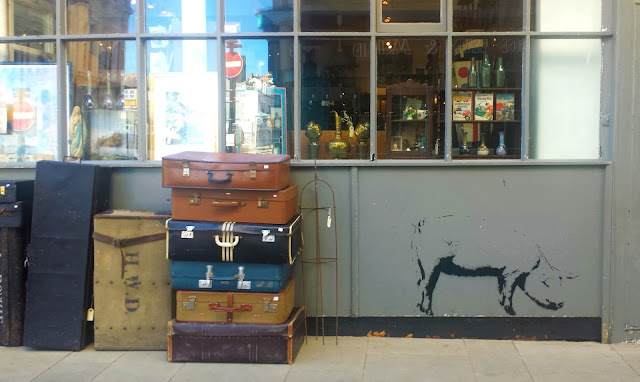 it was about midday by the time we left the store, and it was time for us to have a wander. 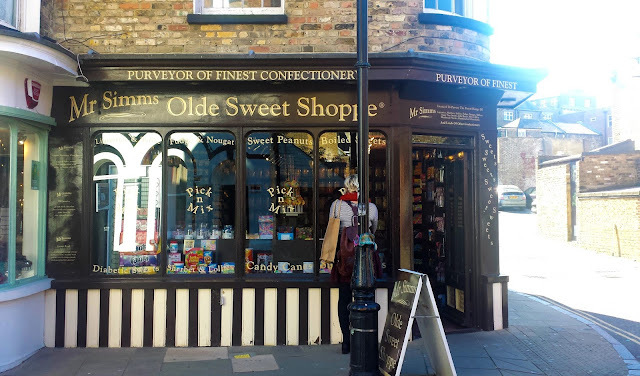 i was safe in the company of sally and elle, who'd been to margate before, so i aimlessly followed them from bright store-front to vintage shop to bright store-front, until coffee and cake came a calling. 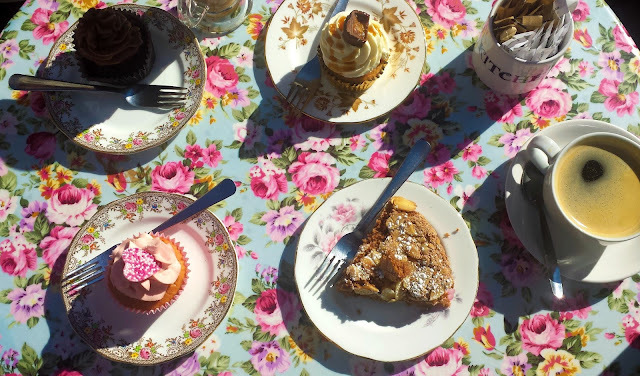 we settled in to the cupcake cafe for a latté and - you guessed it, a cupcake, where we read more about our itinerary for the day, and suggested places of interest to check out before we headed to lunch. one of the suggestions, and one i was keen to check out but we ran out of time, was the shell grotto. made up of 70 foot of winding underground passages, the shell grotto is decorated with strange symbols and is mosaicked in ~millions of ornate shells. and no-one knows why. the passageways lead to a rectangular chamber with over 4.6 million shells along the way. alter for what? who knows! sounds creepy but really, really interesting, and would be so cool to check out. 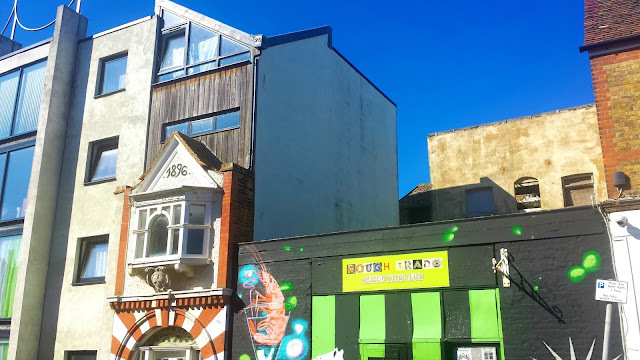 another of the places i wanted to check out was rat race, a clothes shop on margate high street that lives on in the tradition of carnaby street in london, camden market and the laines in brighton, but in the main drag of margate. with retro clothing for all the mod-era's cliques - the mods, skin heads, soulboys and indie kids, this place sounded like it would be a right mish-mash of fashion trends that have somehow managed to stand the test of time. impressive? yes. soon enough, our cupcakes had worn off and we were famished again. 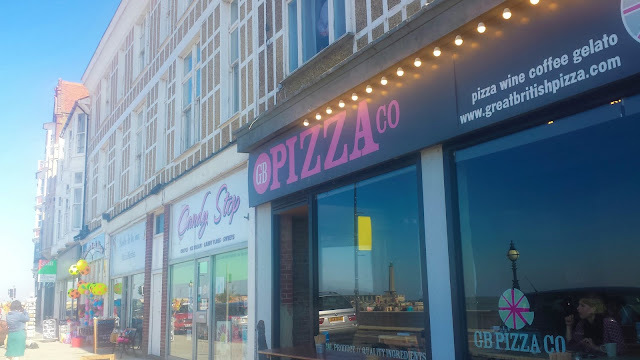 thankfully lunch was not too far away, with a lunch date scheduled at gb pizza on the seafront. 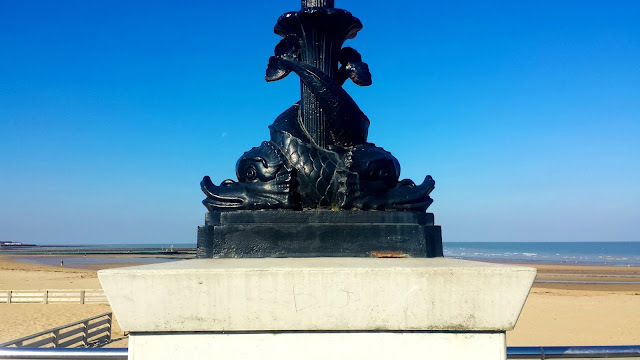 the restaurant's owners (one an award winning chef, the other a published food critic) moved to margate in 2012 and fell in love with the beautiful kentish coast. the two kicked off their venture in the back of a camper van, travelling up and down the country with their portable wood-fire oven, serving their incredible pizzas at farmer's markets, festivals and outdoor events. 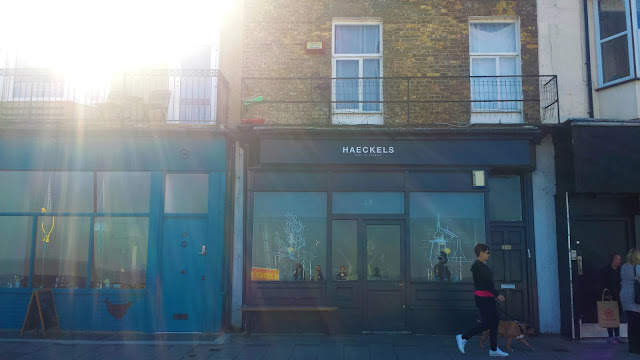 this all came to a head when they parked up at margate's harbour arms, and never looked back. 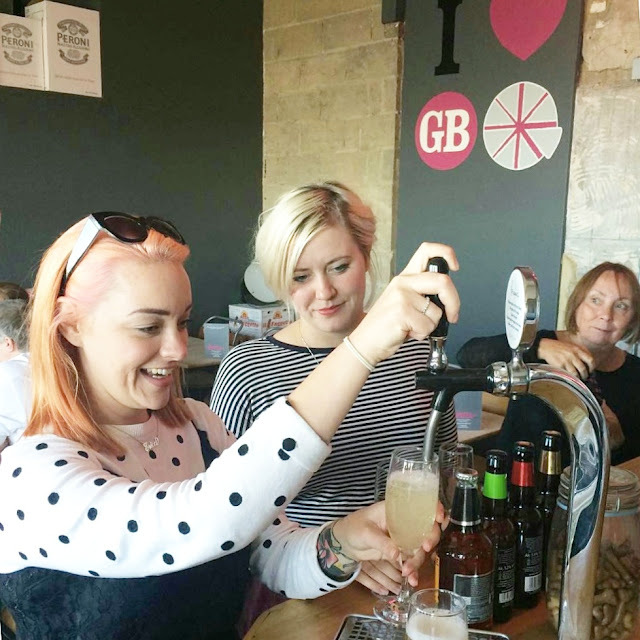 with a locally-sourced menu, gluten (and dairy) free options, and a freaken prosecco tap - that you ~have to pour yourself (dangerous), it was already my favourite stop of the day. 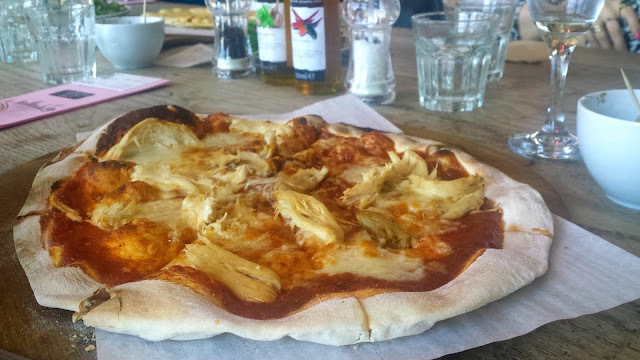 pizza and prosecco? yes please! sal and i shared two pizzas, and neither of them were finished; crispy and delicate pizza bases, but delicious and filling pizza toppings left us full in moments. a feat, i know. and then the time had come for my highlight. sadly, as it was almost 3pm, we didn't seem to leave enough time in our day to spend the quality time at dreamland that i would have liked, seeing as our train back into london was just after 4:30. nevertheless, we made of it what we could, and explored every corner of the park - unattended and unsupervised, for the last hour of our day. 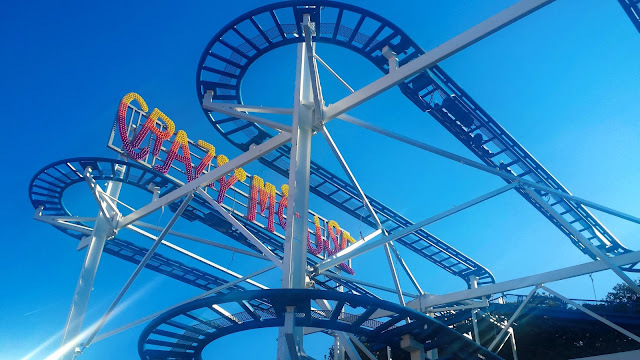 reopened back in june to a sell-out and star-studded launch party dubbed "the opening night hullabaloo", the rejuvenation of the vintage theme-park is the final touches on a campaign that has restored the coast's most loved seaside park for a new generation. 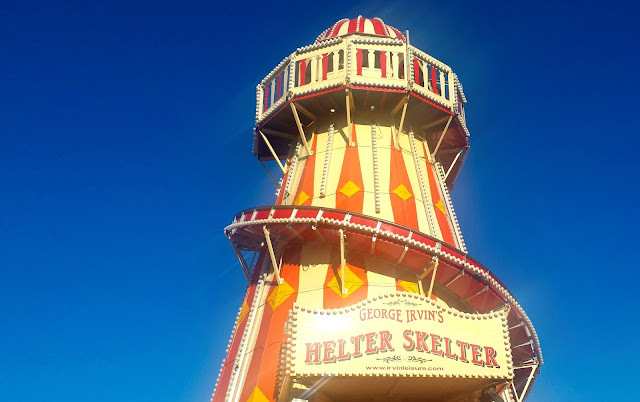 over 200 retro rides and amusements have been up-cycled and brought up to code in order to get the park opened once more, and although they're not the biggest, or the loudest, or the fastest rides in the uk, they sure are the oldest. phase one of the relaunch includes 17 restored (and grade ii listed!) rides that burnt down in the fire that originally ripped through the park in it's heyday, as well as the roller disco, pleasure gardens (oi oi! 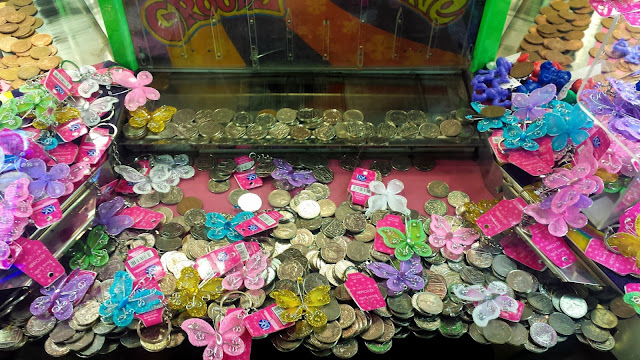 ), restaurants, food stalls, arcades and amusements from the golden age of the british seaside. and it's not even fully opened yet. the scenic railway is in it's final stages of health and safety approval (important), and while phase two has launched successfully, phases three and four of the relaunch will see even ~more additions to the park, and take us right through to the rest of the year. and i can't wait to go back! needless to say, i had an amazing day in margate. our hosts from visit england and visit kent were amazing tour guides for the day, and not once left us bored or waiting for answers. 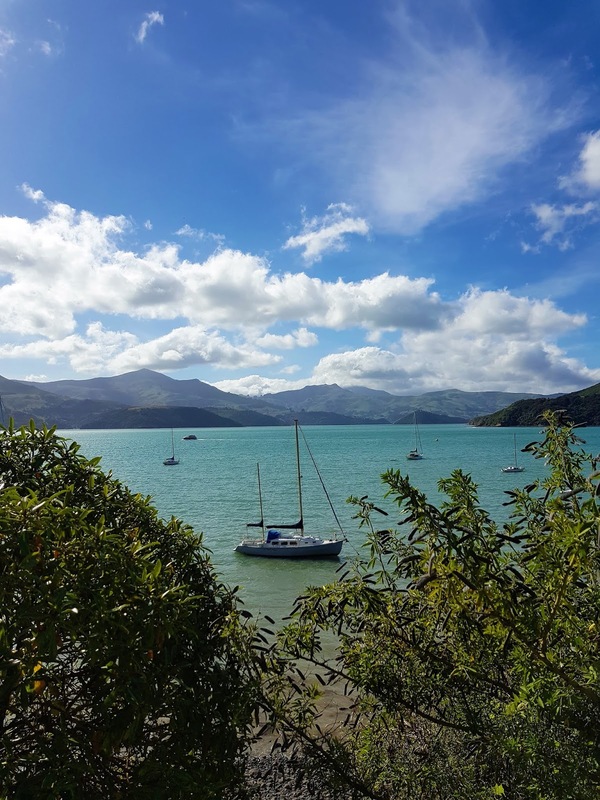 i can't help but feel like one day was certainly not enough, and am already looking at things to do around the coast so i can plan a bigger and longer trip back in the spring. 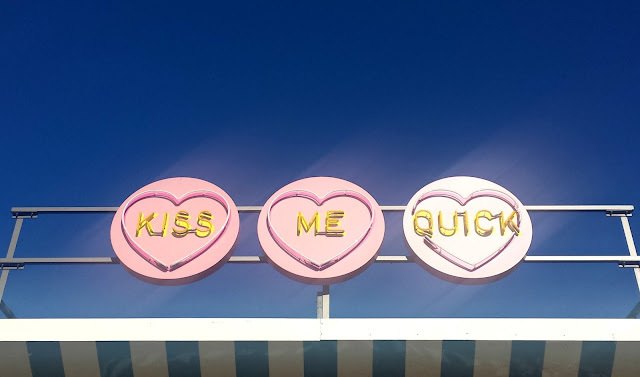 with craft breweries and wineries in the area, as well as incredible glamping spots on the coast, there's days full of fun activities to keep you busy, and i for one will certainly hold my hand high and admit that i am bloody mad about margate. have you been already, or planning to go? tell me your picks for the kent coast!